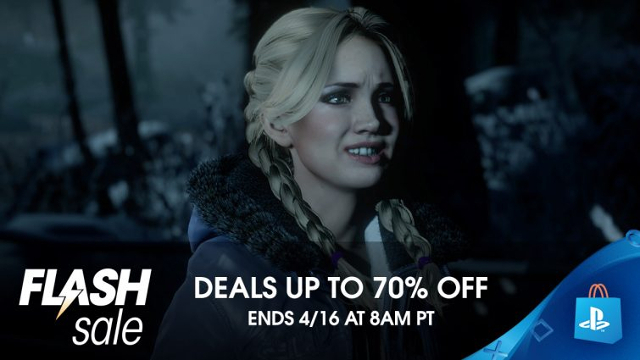 According to a new blog post over at PlayStation.com, the PlayStation Store is mounting a massive flash sale spanning numerous systems and including movies. The sale spans titles from the PlayStation 3, PlayStation 4, and Vita. The sale includes big AAA games and indie titles alike. You have until the sale ends on April 16th to take advantage of the great discounts. In the PlayStation 4 category, there are a total of seventy five titles on sale. The BioShock Collection is 66% off at $19.79. Killing Floor 2 is slashed 60% off to $11.99 and The Last of Us Remastered is marked down 60% ($7.99). You can also nab any of a number of different indie games for PlayStation 4 during this huge flash sale, too. Frictional Games’ Amnesia Collection is just $8.99 (70% off). Deadlight: Director’s Cut is marked down 60% ($14.99). Meanwhile, PlayDead’s LIMBO and INSIDE are both here too. The former is 80% off ($1.99) while the latter is %60 off ($7.99) of its normal price tag. Outlast is available for 70% off ($5.99), while Outlast 2 is slashed 60% ($11.99). The former also has a discounted bundle that includes the DLC. 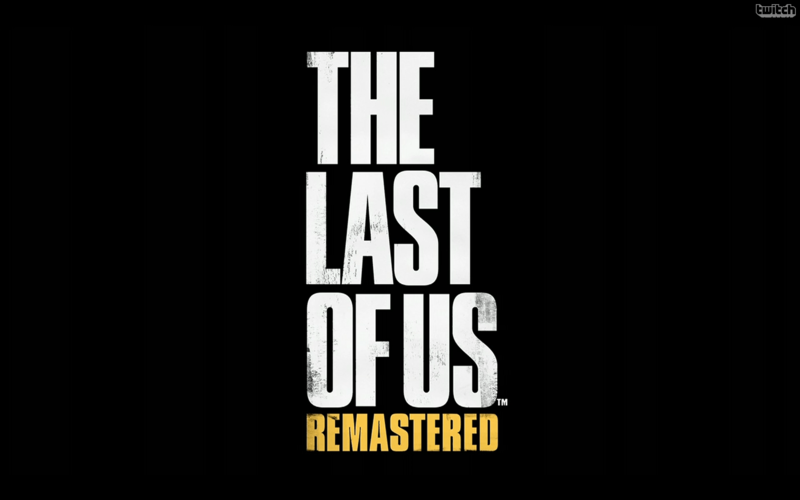 There are another 45 titles on sale in the PlayStation 3 category. The BioShock games are here again, and others include titles from the Castlevania franchise, Dead Island 1 & 2, I am Alive, several Resident Evil games, Silent Hill, and more. Finally, we have the smallest category, with 17 games for the PlayStation Vita. On the other hand, the movies category is the largest, weighing in at 154 titles on sale! Most of them are available in both SD and HD. There are way too many games and movies in the PlayStation Store’s April 2018 flash sale to include all of them here! You can visit their blog post for a full list of all the video games and movies that are slashed until the sale ends on April 16th.